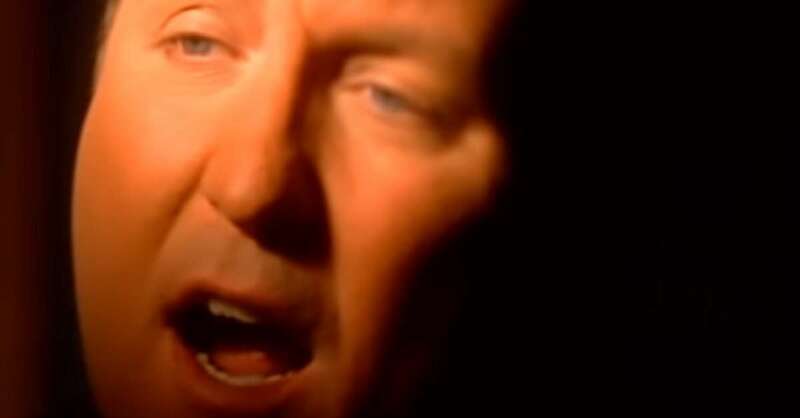 Country One-Hit Wonders: Where Are They Now? 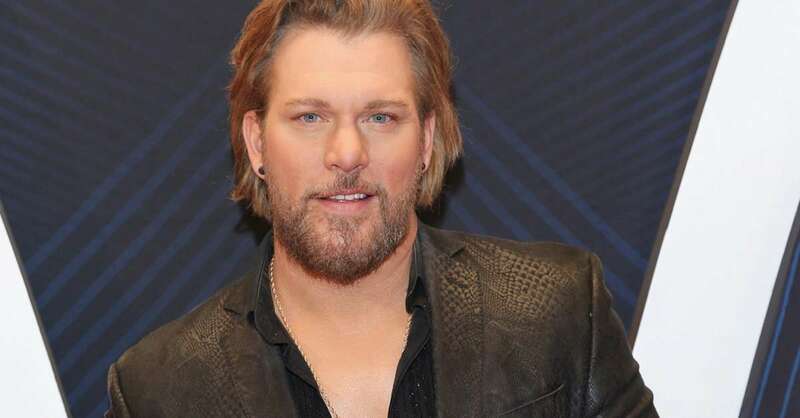 Remember the one-hit country singer from the 1990s who ruled the charts with “Achy Breaky Heart”? Whatever happened to him and his mullet? 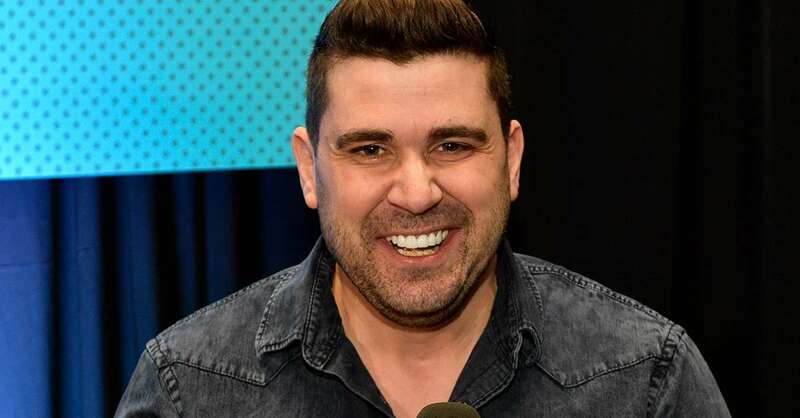 Well, all right, maybe you have a pretty good sense that Billy Ray Cyrus went on to change up his hair, father Miley Cyrus, become a reliable TV actor (Doc, Hannah Montana, Still the King) and collaborate with Lil Nas X on a country-trap remix of the rapper's "Old Town Road." But what about Chely Wright (“Single White Female”), Jo Dee Messina (“I”m Alright”), Grammy-winner Bob Carlisle (“Butterfly Kisses”), Jessica Andrews (“Who I Am”) and more? If you're wondering where all of those folks are, you’ve come to the right saloon. We’ve rounded up dozens of country stars who conquered Nashville in the 1990s and 2000s (and even a few who hit the heights in the 1970s and 1980s), but who found that the only thing harder than making it in Music City is to make it again and again. We define a one-hit wonder as an artist who released only one single that was certified as a gold- or platinum-seller by the Recording Industry Association of America. 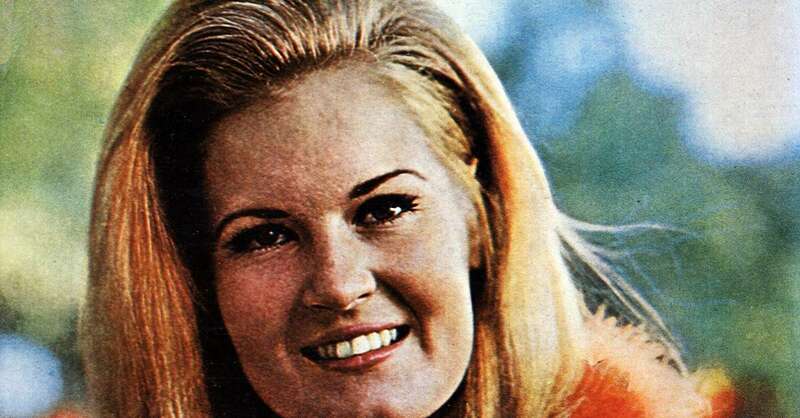 An artist, like Lee Greenwood (“God Bless the U.S.A.”) or John Michael Montgomery (“I Swear”), who has released gold- or platinum-selling albums, but only one certified single was included, as was Cyndi Thomson (My World), a singer who never scored a gold- or platinum-single, but who achieved the elusive hardware thanks to a lone album. 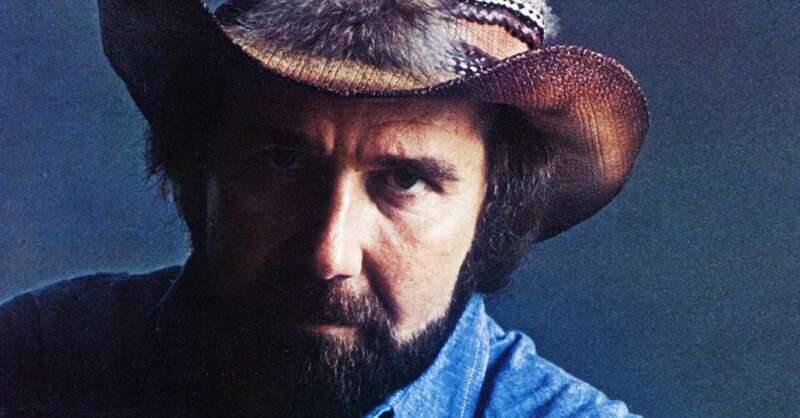 As you’ll learn as you look back on these artists as they were, and see where they are today, music is in their blood: While their days of scooping up awards from the Country Music Association and the Academy of Country Music are over (for now, at least), almost all of these one-hit wonders are in it for the long haul, and can be found making new music and playing new shows. You’ll also be reminded that fame and success don’t inoculate country entertainers from illness or heartbreak: Messina’s battled cancer; Montgomery checked himself into rehab; and, less than a decade after her self-titled debut album went gold, Julie Roberts (“Break Down Here”) couldn’t get a judge to press their button for her during the blind-audition round on The Voice. The thing about one-hit wonders, though, is they’re still wonders. Let’s look back -- and catch up with them. 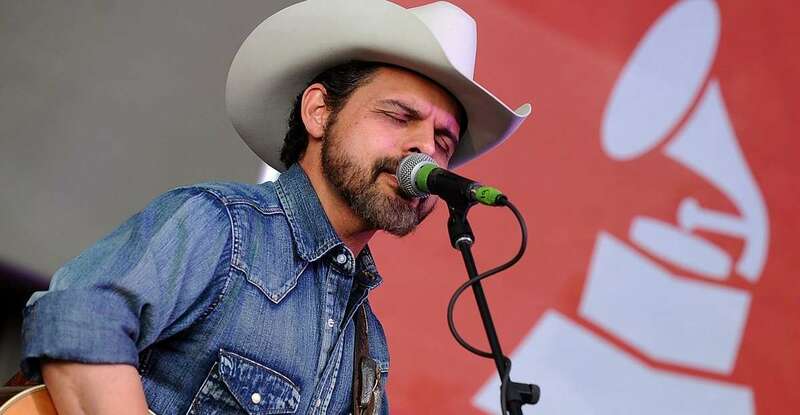 Though Gracin, seen here in 2018, hasn’t released a full-length album since 2011, the 38-year-old is still recording, touring and smiling. In 1999, Wright put out notice she’d arrived with the hit “Single White Female,” and its same-titled, gold-selling album. Wright, 48, and seen here in 2017, told CBS This Morning she experienced a “rejection of silence” after she became the first major country artist to come out as gay. Despite this, she continues to record and tour. 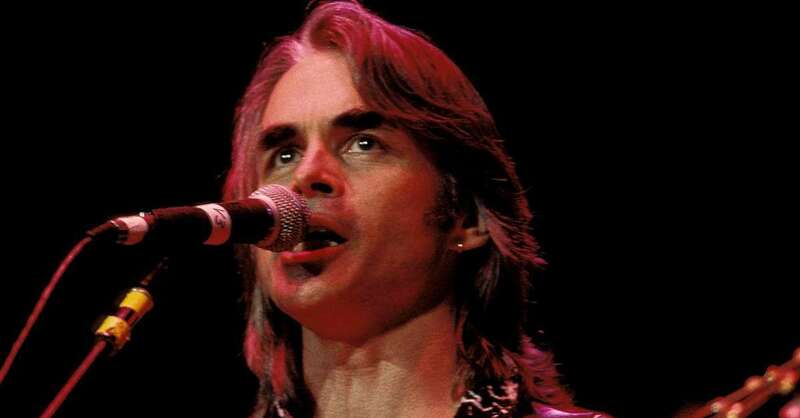 This singer-songwriter scored gold with his 1991 major-label debut album, Past the Point of Rescue. 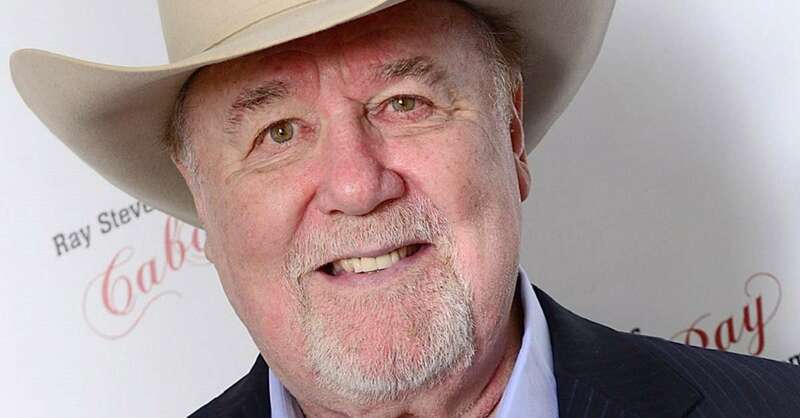 In April 2019, Ketchum's official website and Facebook account announced that the performer was battling "Alzheimer's/Dementia." Ketchum. seen here in 2014, had spent decades recording and touring, despite a multiple sclerosis diagnosis in the 1990s. Now 59, and a popular pitchwoman, Osmond went on to score gold-selling successes with her brother, Donny Osmond, with whom she currently shares a Las Vegas showroom residency. But she’s never again had a certified hit as a solo (or country) artist. Though this twangy vet has several best-selling albums, Messina has struck gold with only one single, "I’m Alright," certified along with its companion cut (back when singles physically had two sides), "Bye, Bye." Messina is seen here in 2016, a year before she announced she’d been diagnosed with an unspecified cancer. In 2018, the singer told People she was “leaning on God” during her health battle. The 48-year-old continues to tour. Roberts’ major-label career stalled, and in 2013, she didn’t get past the blind-auditions round on The Voice. Later in 2013, however, Roberts returned to the country charts with an indie album, Good Wine & Bad Decisions. 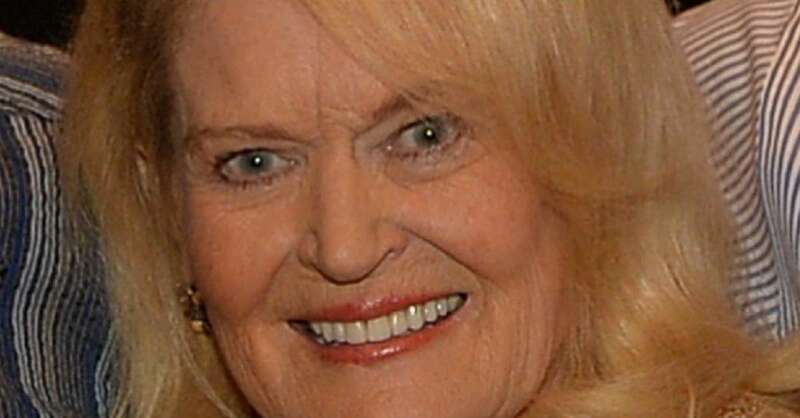 Roberts is seen here in 2018, the same year she published a memoir. This Country Music Association Awards’ New Artist of the Year winner for 1994 (back when the category was called the Horizon Award), Montogomery has several certified hit albums, but just one certified hit single: the gold-selling “I Swear” (later a platinum hit for the boy band All-4-One). 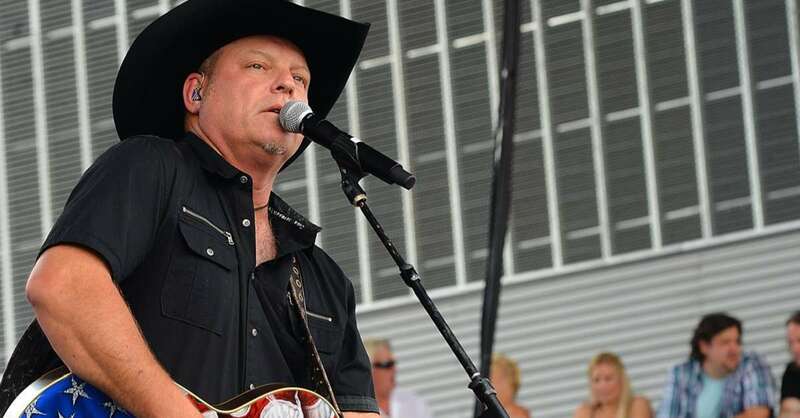 Now 54, the Kentucky musician, seen here in 2016, hit a bad stretch in the mid-2000s marked by health troubles, an arrest for driving under the influence and rehab. These days, he’s back on the road. 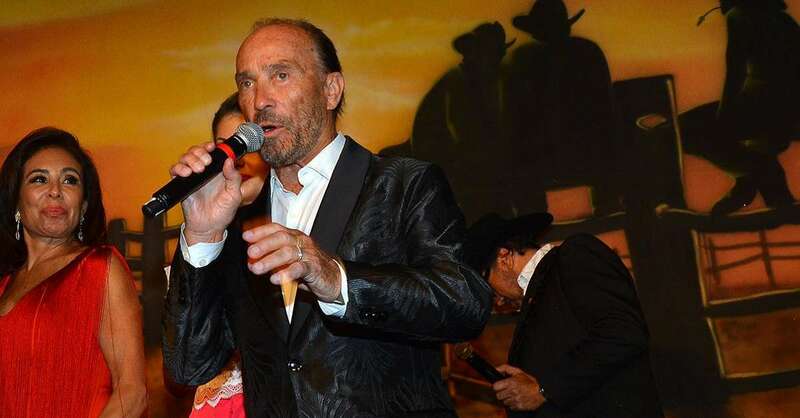 Seen performing in Nashville in 2018, Cyrus, 57, has grown out the hair, and grown into a multi-hyphenate star: actor, producer, performer, father of Miley Cyrus, remix partner of Lil Nas X ("Old Town Road"). He’s had multiple certified hit albums, but just the one platinum-selling smash. 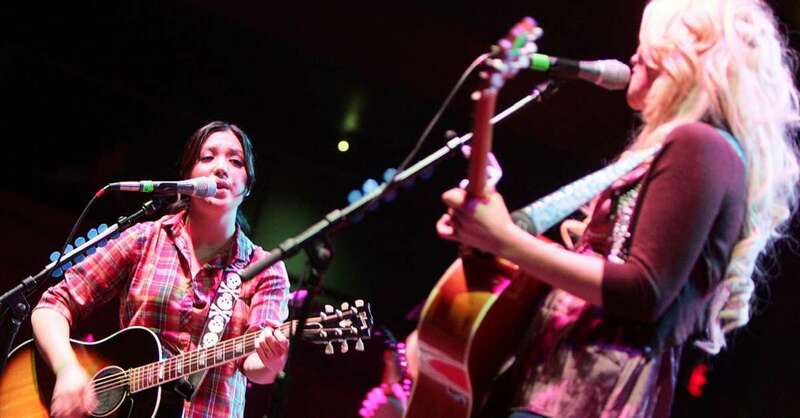 In the mid-2000s, Grammy-winner and former teen pop star Michelle Branch formed a duo with Jessica Harp, and the group produced the kind of pop-folk country that was compatible with One Tree Hill. The Wreckers’ “Leave the Pieces” was the pair’s lone gold single, from their lone studio album, the gold-selling Stand Still, Look Pretty. The duo broke up in 2007. Branch is seen here in 2017, the same year she released her fourth studio album -- and reunited on stage with Harp, who herself has gone on to put out two solo albums. Though Andrews hasn’t won a Grammy, life has gone on just fine. On her Instagram page, she celebrates her family with husband Marcel, the country singer-songwriter. The Georgia-born singer-songwriter was booked on the Tonight Show and more in 2001 when her debut single, “What I Really Meant to Say,” powered her debut album, My World, to gold-selling success. In 2002, Thomson announced she was wary of what it would take to launch a second album, and was instead “walk[ing] away from being a recording artist” To date, Thomson, seen here at the Academy of Country Music Awards in 2016, has not issued a full-length follow-up, though she’s released a handful of songs. Seen in Nashville in 2018. Otto hasn’t released a studio album since 2010, but he still records and plays shows. 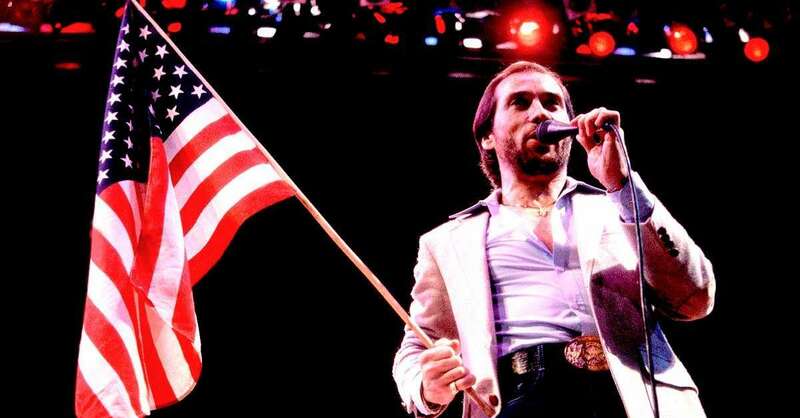 In 1985, Greenwood had a flag-waving, crossover smash with “God Bless the U.S.A.,” his lone certified hit single, amid a handful of gold- and platinum-selling albums. 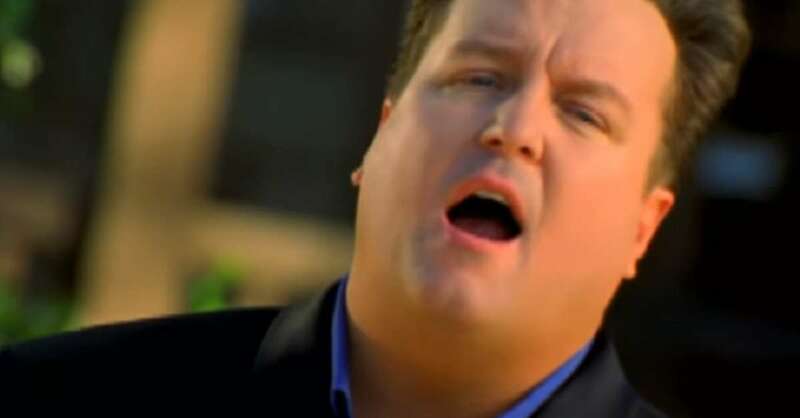 To date, the Alabama-born country artist notched his lone gold-selling single for 2008’s “In Color,” co-written with fellow one-hit wonder James Otto. 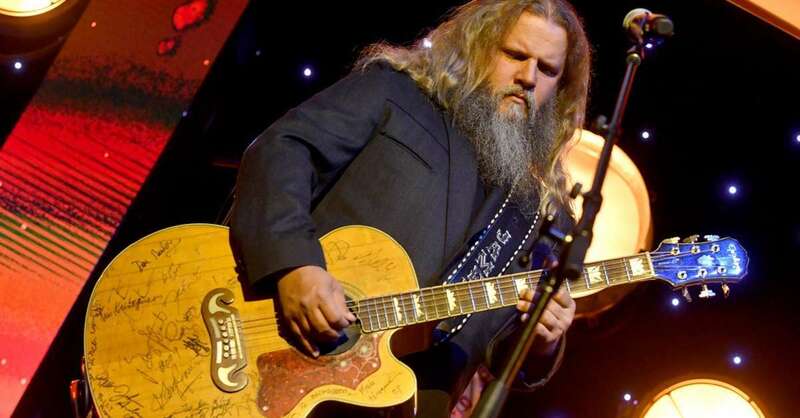 The road-worthy Johnson, now 43, and with two certified hit albums on his ledger (including 2010’s The Guitar Song) is seen on stage at the SESAC Nashville Music Awards in 2018. Anderson went on to wrack up arrests (related to driving under the influence, battery on a police officer, and shoplifting a Harry Potter DVD), but not another gold-selling single. 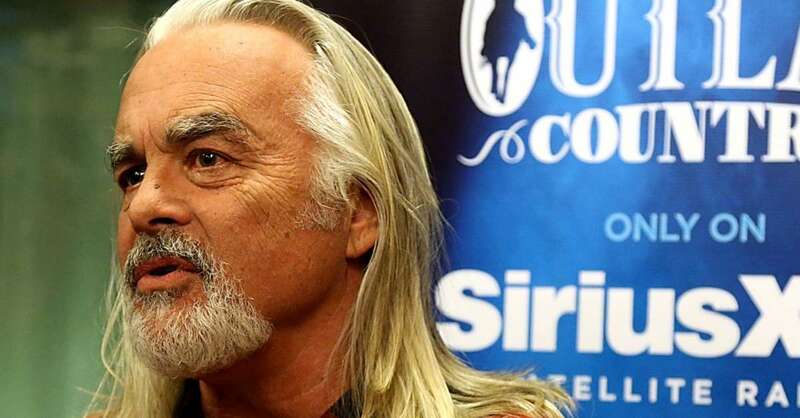 Seen here in 2013, the singer died of a heart attack in 2015. She was 67. 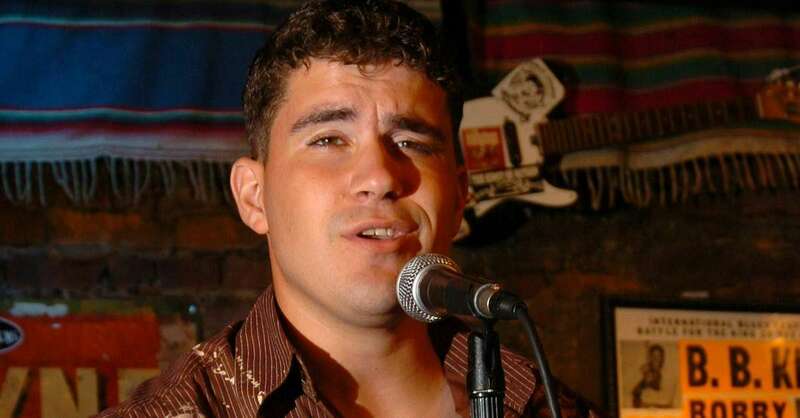 This Texan broke through to gold with his 1994 self-titled album. Trevino, seen here in 2017, went on to win a Grammy with the all-star group Los Super Seven. While he hasn’t released a major-label studio album in more than 15 years, he’s a road regular. The contemporary Christian singer-songwriter scored the spotlight with his platinum-selling album, Shades of Grace, subsequently retitled Butterfly Kisses, after its same-titled, Grammy-winning country smash -- a song that became a father-daughter wedding-dance staple (and also produced a gold record for another one-hit wonder country act, the Raybon Brothers). Seen here in 2018 in Nashville, Lee is on the road with his old Urban Cowboy compatriot, Mickey Gilley (“Stand By Me”). The band, with lead singer Heath Wright (pictured second from left), picked up a lot of hardware for its 1996 debut album, including a platinum-certified record. Though the group began to disband in the late 1990s, Wright (pictured in a 2016 promotional video) has worked to keep the name alive and on the road. 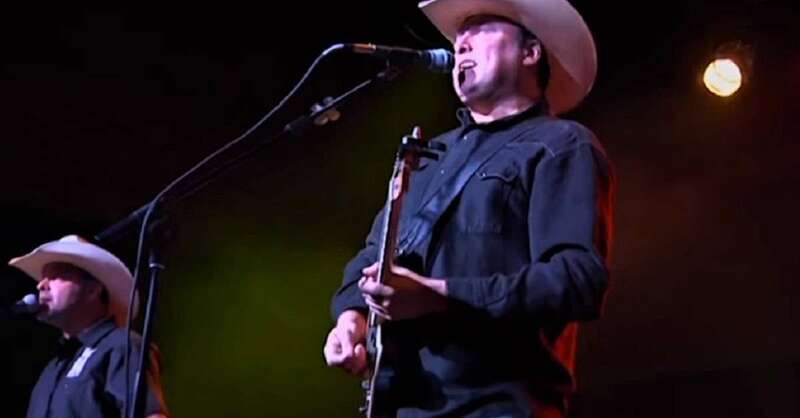 Ricochoet headlined 2018’s Mudtown Days concert event in Lowell, Arkansas.